OPEN HOUSE CANCELED. Rare Opportunity in the heart of Germantown. This home just got back from a long trip to a resort spa retreat! It has been freshly painted with new trim and new carpet installed throughout. The closets have been redone and the stairs refinished. All new Interior doors installed and brand new radon remediation equipment is installed. The roof was replaced in 2015, fencing in 2013. Furnace and AC was replaced in 2006. You will love the immaculate eat-in kitchen open to the living and dining rooms. Relax downstairs in the huge finished lower level perfect for casual entertaining. Spend time on the spacious deck enjoying the landscaping in the back yard! 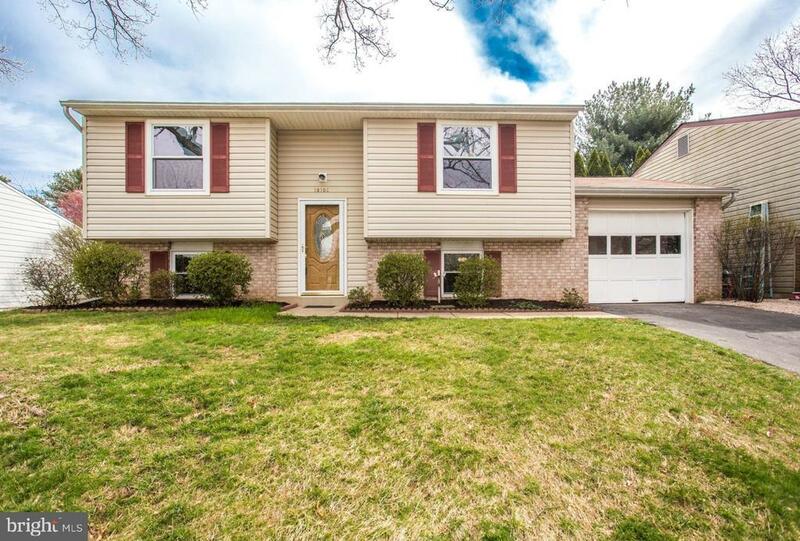 This home offers charm and convenience and is located minutes to shopping and near schools. Shed in backyard for storage your stuff!